During the past two weeks I have met two customers, one from the USA and the other one – called Philip – is a entrepreneur who has many businesses in Dubai, Germany and the USA.They both want to visit our factory and buy some samples face to face. 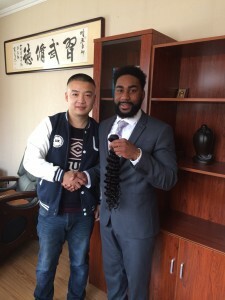 Philip arrived at Guangzhou, and he invited me to bring some hair samples and meet him there.He is a very successful businessman and his wife is in the hair extensions business, He saw a lot of hair companies in Guangzhou and bought many samples. 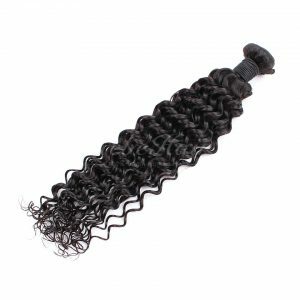 One of the problems he met was the price competition, the prices he got from the hair companies were almost the same, varying only by a few dollars for one kilo of hair. 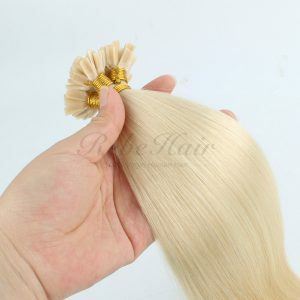 Most of the wholesale hair buyers might think that price is always the first factor to consider when choosing a supplier from China, but after working years in this industry, I strongly believe that price should not be the first factor, there are many other factors you should consider which are much more important than price. 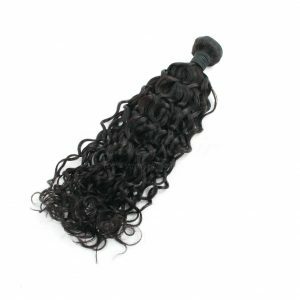 For most of the wholesale buyers quality always takes first place; a bad quality product could bring you more profit, but it could also ruin your business, because the hair extensions business is a “show” business; customers like to show their new look on social networks like instagram, facebook or twitter. 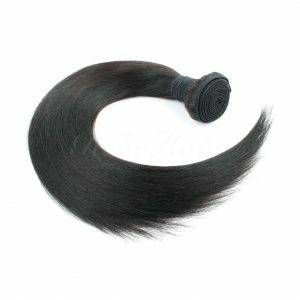 If you sell bad hair to your customers they will publish it and tell their followers. It’s a nightmare for a company that has a lot of bad reviews. 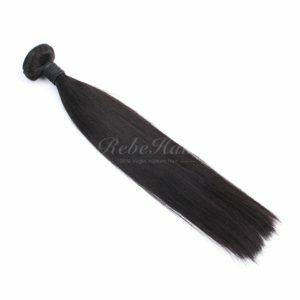 Because of the high competition in China, we tried to reduce our prices or supply customized products in line with the customer’s target price, but now we refuse to take orders with a price which is too low, as it will ruin our reputation. 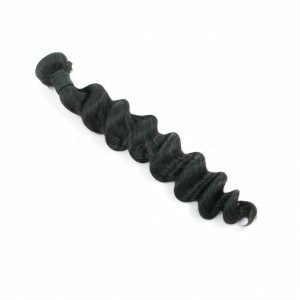 We recommend you start with high quality hair if you are just starting your business, you may not earn a lot of money at first but your business will grow gradually and customers will return. The second factor is delivery time, I think this is a big problem for many factories, the orders are always delayed; you never get your order on time. 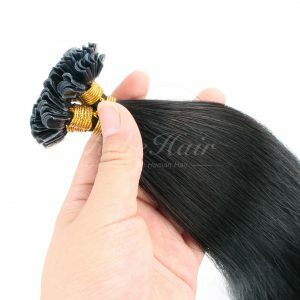 There are many salon owners buying hair extensions, if the factories do not deliver orders on time, the salons need to postpone their customer appointments and this is bad for their business. Sometimes we have not been able to deliver the orders on time either, and in these cases we have optimized our team to give our customers an exact date the order will arrive, trying to get the order to them on time. The third factor is service, Your supplier should always answer your questions or emails on time. With the development of technology you can easily contact someone by phone, email, whatsapp, skype, etc. so if the supplier cannot reply to you within 24 hours you can hardly justify doing business with them. 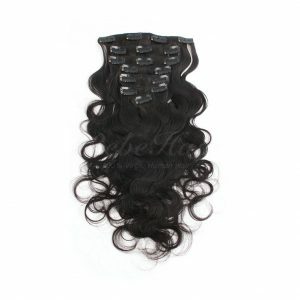 Many successful companies from the USA sell hair extensions at quite a high price, and they have a lot of customers, I think the reason why they are successful is because they make sure their customers receive the best quality hair on time and their service is always the best. 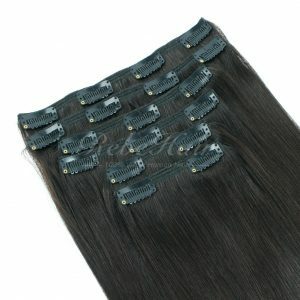 This entry was posted in Hair Extensions Business Guide. Bookmark the permalink.